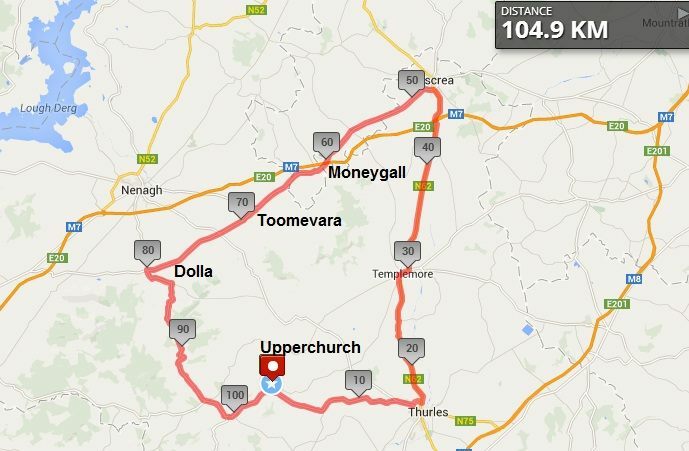 The 2015 UDCC Annaul cycle will take place on Sunday 30th August 2015. 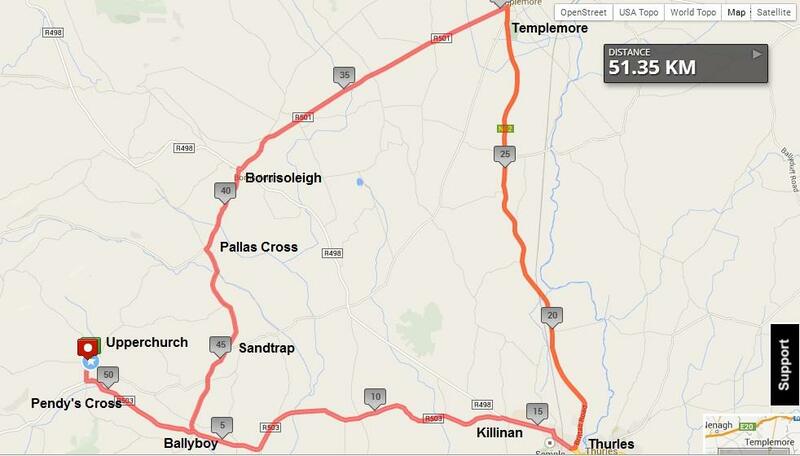 All cycles start & finish in Upperchurch Village, Upperchurch, Thurles, Co. Tipperary. 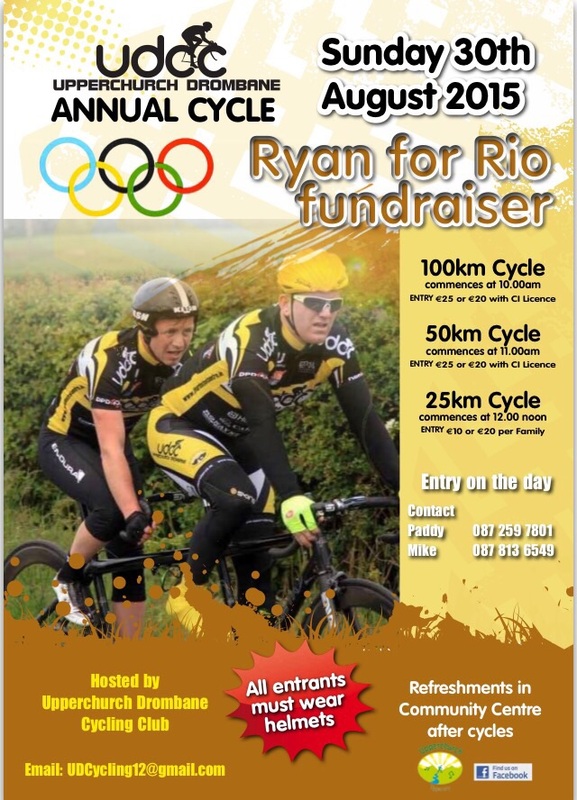 Registration is in Upperchurch Community Centre on the morning of the cycle from 8:30am. 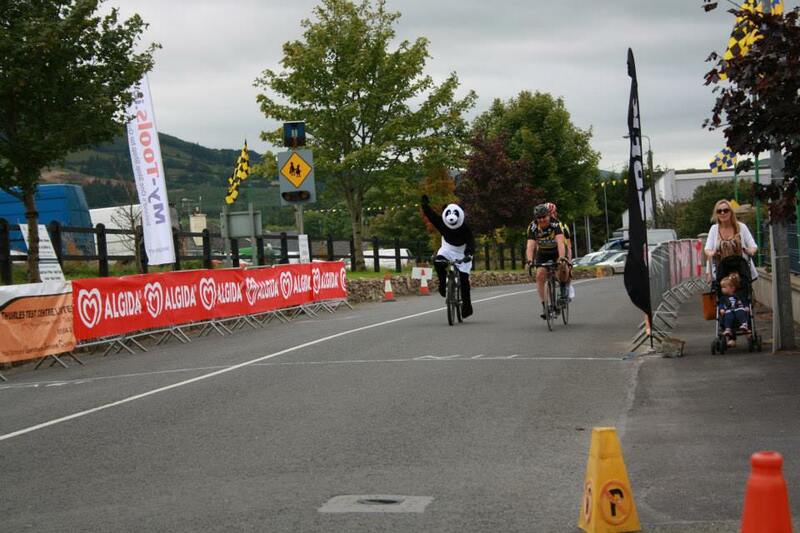 If you are a Cycling Ireland member, please have your Cycling Ireland licence with you for sign on. Upperchurch Community Centre will be Event HQ. This is located in the centre of the village and will be signposted on the day. Emergency Contact numbers will be provided at sign on. In conjunction with this Eamon an Chnoic walk will take place at 1pm. Pakie Purcell will lead this walk. This wonderful walk is a family, beginners walk and takes approx. 2.5 hours. Refreshments will be provided afterwards in the Community Center.